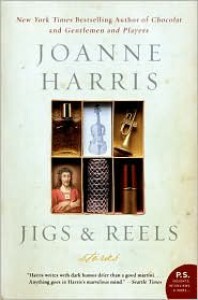 I was really looking forward to Jigs & Reels because I love short stories and I have really enjoyed what I've read of Harris's work. She has a way with words that makes me want to read more. 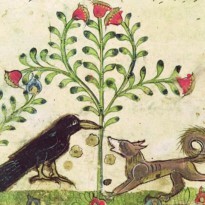 I did love a couple of the stories in this collection, but mostly they were just . . . okay. Harris's writing makes up for a lot, but the constant use of "gotcha!" twists led to me trying to guess what the final reveal would be, instead of enjoying the stories themselves.